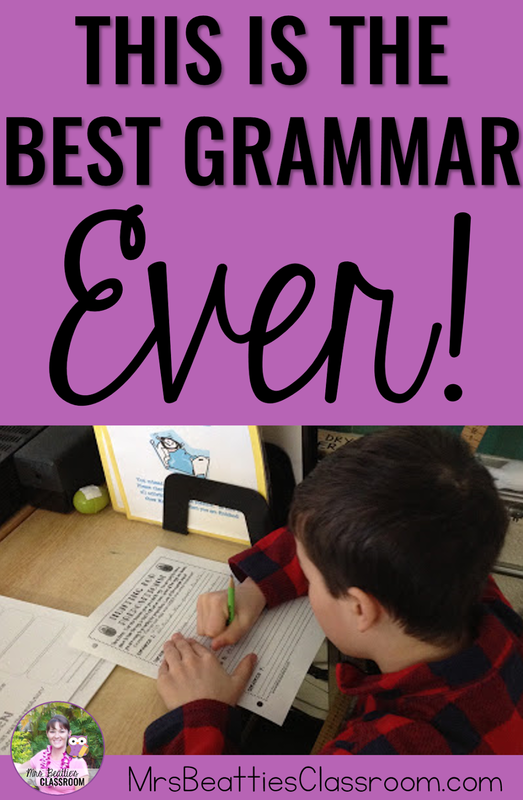 "This Is The Best Grammar EVER!" Several years ago, I came across a lesson by Lesson Plan SOS (now Inspire Me ASAP) and a free activity, Hunting for Prepositions, to accompany the lesson. The lesson has since been changed to a Halloween theme, but it was such a hit at Easter, I knew I had to share! I stuffed and labeled a plastic Easter egg for each of my students. Then, before the day began, I hid the eggs all over the classroom. The students were required to find EVERY egg, not just their own, and to write a sentence using a preposition to describe each egg's location. For example, "Sarah's egg is beside the dictionaries." or "Alex's egg is under the computer table.". The only rule I had for the activity was that everyone was to work silently and NOT spoil the location of any egg for its owner. This was an amazing activity! Can YOU spot the eggs...? This is absolutely a lesson I'll pull out for years to come! Thanks, Inspire Me ASAP! !